Animal learning is the science that studies how animals learn the various behaviors they display. 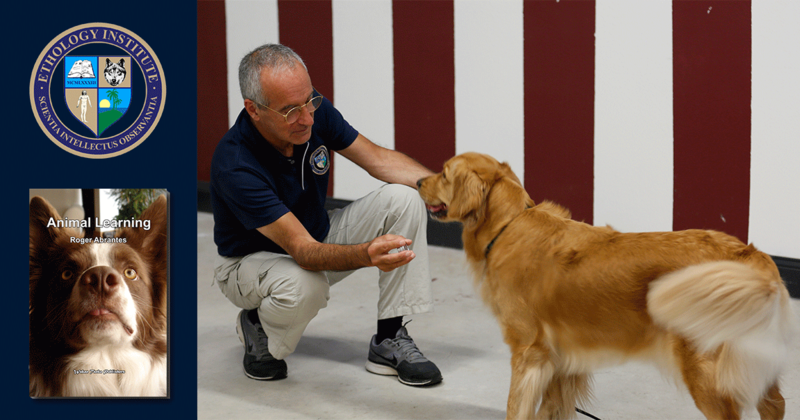 We review all the fundamental principles of learning that you need to master for training animals or to implement behavior modification. Animal Learning is a course based on scientific evidence and research and independent of political agendas or trends. 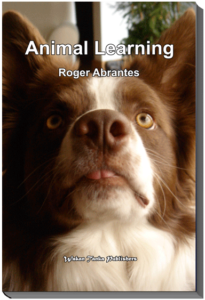 It is indispensable for animal trainers and instructors. In lesson one, we deal with motivation; lesson two reviews classical and operant conditioning; lesson three goes into detail with learning, signals, discrimination, generalization, stimulus control, and much more. Intermediate to advanced. It is an essential course for an animal trainer. Some of the content is at an advanced level and may require an extra effort on your part. Join the course forum and pose any question you may have. Your tutors will answer you. You should, preferably, have taken Evolution and Anatomy and Physiology before you take Animal Learning. Chapter 3 Discrimination, generalization, and stimulus control. Chapter 4 Increasing and decreasing behavior. Chapter 6 Advanced operant procedures. Chapter 7 Plan of action. Abrantes, R. (1997) Dog Language – An Encyclopedia of Canine Behavior. Wakan Tanka Publishers. Abrantes, R. (1997). Dog Language – An Encyclopedia of Canine Behavior. 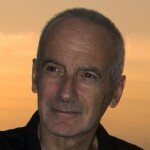 (eBook edition). Abrantes, R. (2016). 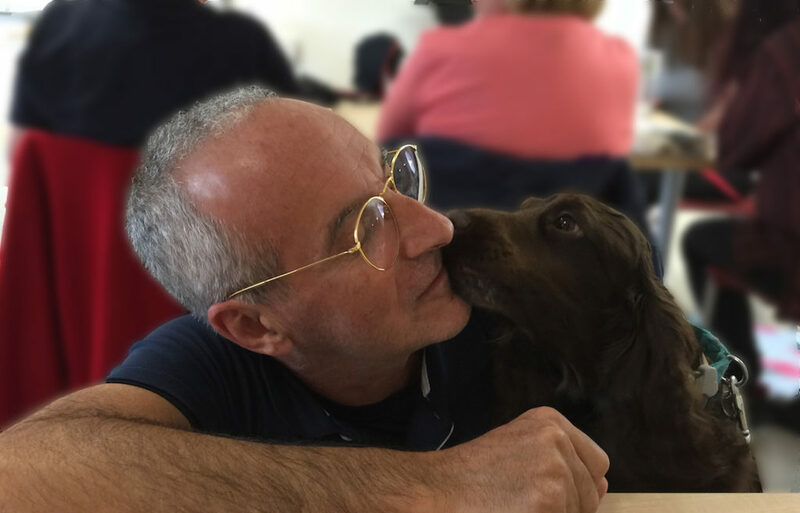 Animal Training My Way—The Merging of Ethology and Behaviorism. WT Publishers (Ethology Institute online book). Chance, P. (2008). Learning and Behavior: Active Learning Edition. Cengage Learning; 6 edition.